Healthy weight loss snacks can often be the key to sticking with your diet instead of throwing in the towel. If there’s one way to sabotage your weight loss efforts, it’s to declare that you will never again eat between meals. The same goes for the lofty idea of giving up all the foods that you love. 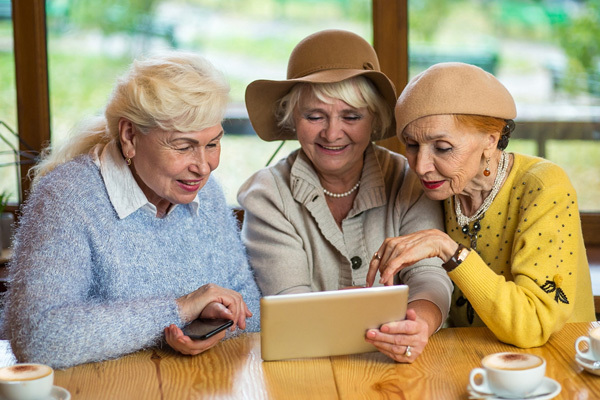 While you may have the willpower to grin and bear it for a couple days or even a few weeks, you will eventually cave and overload on empty calories. This doesn’t happen because you’re weak minded or lack motivation. It happens because your mind will focus on the things that you can’t have rather than the healthy foods that you should enjoy. Choosing healthy snacks can be challenging, but you can win the battle with weight loss by simply replacing the snacks you love with healthier options. There is no one-size-fits-all snack, because we have different taste. Make snacking a pleasure, not a punishment. If you keep some of these healthy treats on hand at all times, you will always have a good-for-you option. Nuts and Seeds. Many people rule out raw nuts and seeds because they contain a substantial amount of fat, but it’s the healthy monounsaturated fat that your body needs. 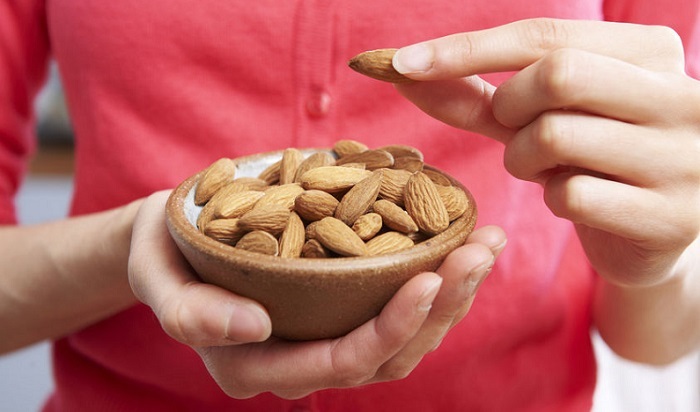 You should control your portion so that the fat doesn’t impact your diet, but a handful of almonds can go a long way to keeping you full and mentally satisfied between meals and are great healthy weight loss snacks on the go. Kind Bars. This is a great way to get those healthy nuts without worrying about portion control. Each bar includes nuts, fruits, spices, and honey as a natural sweetener. You can also get your chocolate fix without packing in the calories that come with a candy bar. Skinny Pop Popcorn. When popcorn isn’t smothered in butter and salt, it’s a healthy snack that allows you to eat a large portion without packing on the pounds. You can pop non-buttered popcorn at home and season it yourself or pick up a bag of Skinny Pop that comes infused with flavor.The better option is to get the sea salt rather than the butter-flavored version. A healthier alternative is to pop your own using organic popcorn. Put 2 Tbsp of of popcorn into a lunch-size paper bag, and cook it in the microwave for 2-5 minutes (depending on your microwave). 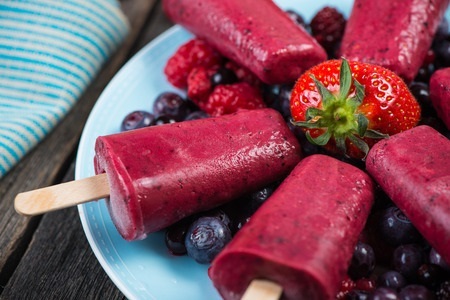 Frozen Fruit Bars. Have you noticed the growing selection of fruit-based treats in the frozen food aisle? Fruit bars made from fresh strawberries, mangoes, pineapples, and watermelons are spiking in popularity, and some even incorporate vegetables without impacting flavor. Outshine is one of the most popular brands, but the sugar-free version contains artificial sweeteners. As an alternative, you might blend frozen fruit, a little coconut milk and Stevia (or a tiny bit of honey), then freeze them -- or not. Fruits & Veggies. Raw or grilled veggies are great. Try using 100% almond butter on celery, apples, or berries. Yogurt. Organic, Greek yogurts are great. Just pay attention to the sugar counts. What happens when these healthy weight loss snacks just won’t satisfy your taste buds or your mind? Just allow yourself a small treat and then get right back to healthy eating. 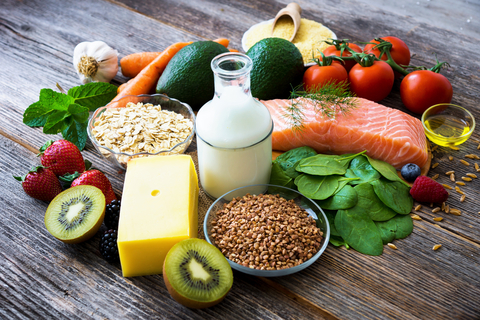 You’ll probably find that the healthy options are so satisfying that you start to lose your desire for the fattening, sugary foods that only make you crave more. Remember! It's snack time -- not dessert time. Consider breaking the habit of snacking while watching television or out of boredom. If you must be chewing on something, choose something that satisfies the need to chew, like crunchy fruits or veggies.